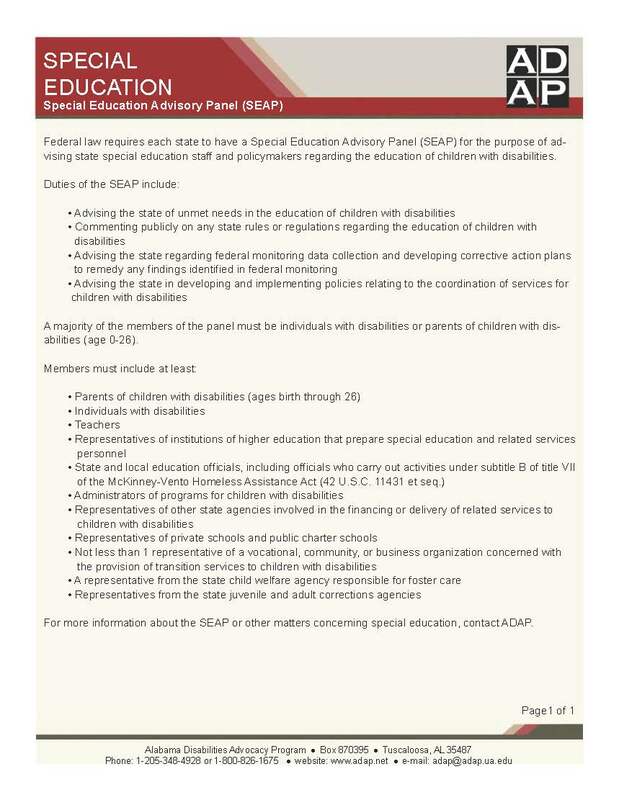 First, the Special Education Advisory Panel (SEAP) meeting is Wednesday, January 20 from 9 a.m. to 2 p.m. 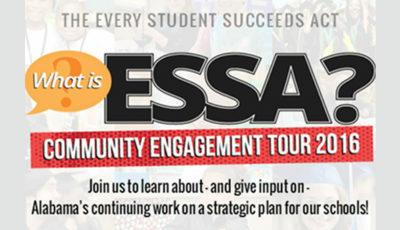 The meeting is being held in Montgomery, but you can participate via WebEx by emailing the contact in the linked document. 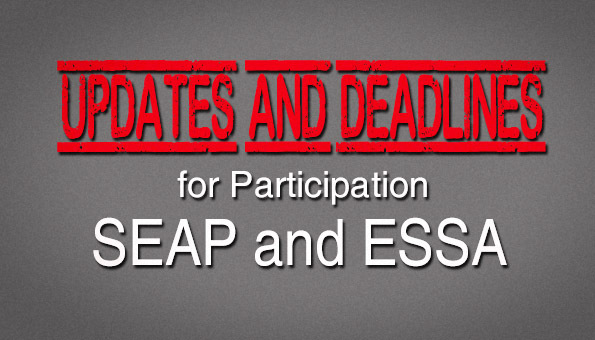 I will be tweeting live from the meeting under the hashtag #alseap. For those not on Twitter, all tweets will appear in the timeline at the end of this article. 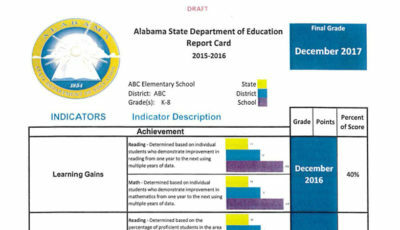 The proposed changes to Alabama’s special education due process regulations are expected to be presented to the SEAP, but no agenda has been made public as of the time this article was published. 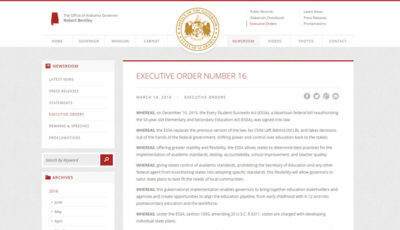 Second, public comments on the federal Every Student Succeeds Act (ESSA) are due by Thursday, January 21. Check out this document for more information on how to submit your comments. 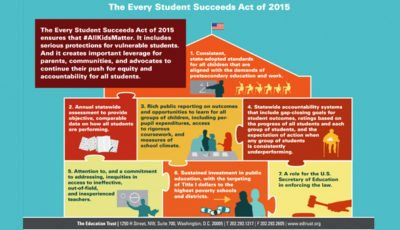 ADAP recently sent out a fact sheet on what ESSA means for students with disabilities.